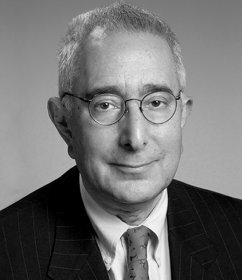 The world-famous keynote and business speaker, Ben Stein, graduated from Columbia University in 1966 with honors in economics. 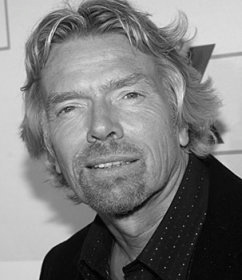 He graduated from Yale Law School in 1970 as valedictorian of his class by election of his classmates. Ben Stein also studied in the graduate school of economics at Yale.